Private clinic for aesthetic treatments. Our treatmets are minimally invasive laser and ultrasound procedures and filler injections done by doctors and nurses with higher education in medicine. In addition, we cooperate with best Estonian plastic surgeons. 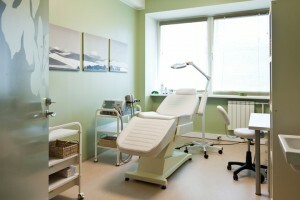 Our clinic is located in the heart of Tallinn, walking distance from most of the hotels in the city centre. 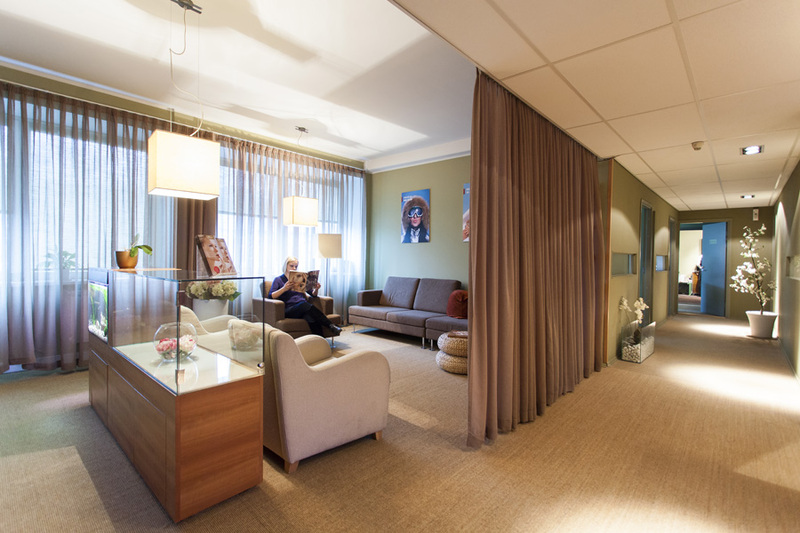 Most of the procedures available are non-surgical, meaning that recovery times are short. They can easily be incorporated with a holiday or business trip or with a day cruise, or even done during a lunch break. Modern minimally invasive beauty treatment technology generally allows immediate results for anti-ageing treatments for face and body, treatments for acne and stretch marks, hair removal, cellulite and fat removal and other beauty treatments. 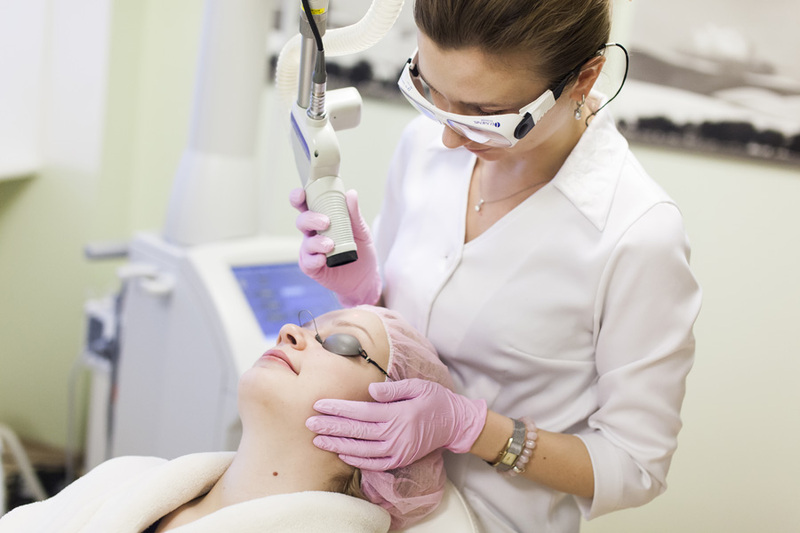 The latest technology is used, like the Lumenis Ultrapulse Encore CO2 dermatological laser (2013), the Deka medical laser and IPL equipment. Treatments and care are safe and tested and together with the equipment used, they have been passed by the American FDA (Food and Drug Administration) and the European Medicines Agency.